Do you have a hair or scalp problem that's making it difficult to maintain your hair style and keep it looking good? When your hair and scalp are in good condition, you'll find your hair looks better and is much easier to style. The following articles and tips provides hair care solutions for different problems and hopefully set you on your way to having an endless run of good hair days! 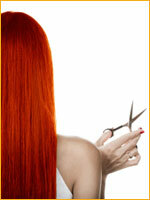 Hair breakage, split ends, Dull, lifeless, frizzy or tangled hair problems? So lets talk about symptoms, cause, treatments, repairing products and alternative solutions. Dry hair needs extra conditioning in a gentle formula. 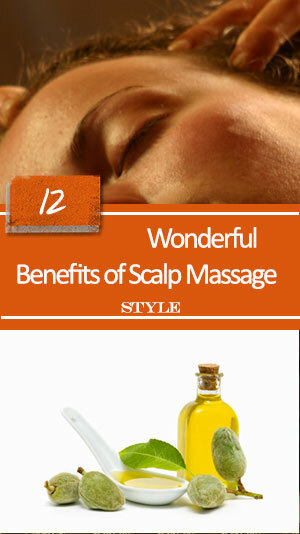 Your hair fibers loses its shine, because too little scalp oil or sebum is produced. For easy styling, choose short hair cuts that retains a good shape without styling. Why Choosing Hemp Shampoo for Dry Scalp and Hair? You may have to try several before you find one that works for you. Some anti-dandruff contains active agents like Selenium Sulfide or Ketoconazole that could fade your hair color. There are different types and they're caused by different things. Check out on how to deal with any type of dandruff. In most common form leaves red, raised patches covered with a silvery scale and is usually found on elbows, knees, scalp and the lower back. These days, many of sufferers are turning to the Dead Sea for answers. A Simple Check List to Help Yourself Solving Itchy Scalp - A self-help guide with tips to find the most likely reasons for scalp problem or irritated skin and how to solve it with simple remedies. It is a dual problem. Strands are fine and density is low. Needs special protein shampoo and light conditioner that won't weigh it down. These proteins are designed to penetrate into the hair shaft to moisturize, strengthen and make them appear fuller and thicker. 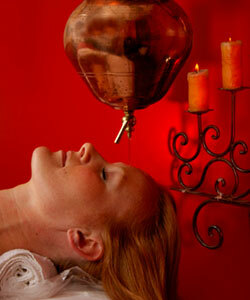 According to ayurveda, a healthy beautiful head of hair requires an ongoing care routine that starts with nourishment. This article will introduce you to an alternative science of life, longevity and a new way to deal with your scalp problem. Can Weaves and Braids Cause Hair Loss? Hair Science and Basic Hair Care Knowledge - A better understanding of technical terms used by your hair stylist or why they advice you to do things in a certain way. Limit high content fat, salty and spicy foods. Healthy scalp require a well ballanced dose of vitamin A that found in (veg full of Beta-carotene) carrots to promote growth. Here you can ask questions, get answers from real people with experience, or share your advice and insights on hair and scalp problems. Can Lemon Juice on Roots Cause Hair Loss? Scalp Pimples - How to Keep Them From Reoccurring? Hi I am a 47 year old women and my hair has begun to go curly and wavey. Could this have something to do with the onset of menopause? Excessive Sweating Can Cause Hair Loss! How to Fix Matted Hair?